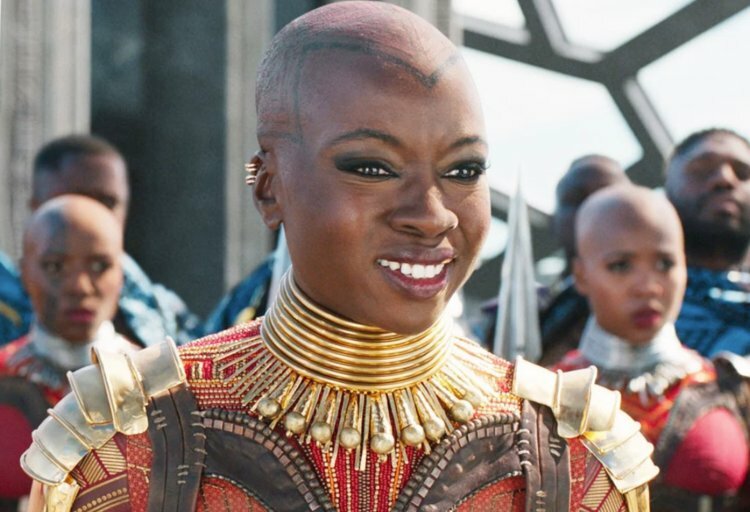 Marvel has bent to fan pressure and added Danai Gurira’s name to the official poster for Avengers: Endgame following a backlash over the initial absence of her name from the artwork’s main credits. The latest trailer for Endgame was released earlier this week, giving fans a deeper look into what to expect when the highly-anticipated superhero movie is slated for theaters on April 26. The latest promotional poster for Endgame, which also came out today, was initially greeted with a backlash from a number of fans who took exception to the exclusion of Gurira’s name from the credits at the very top – despite an image of her character, Okoye, being included in the main.